"Poor old poplin used to have a reputation as something of a crease collector. That is until we introduced it to our world-renowned non-iron finish. 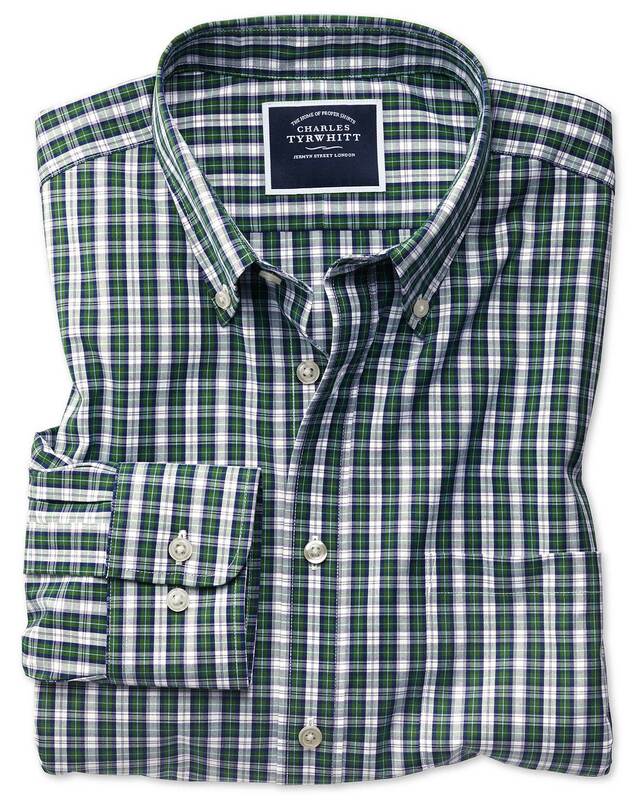 Now you can enjoy crisp, smooth, lightweight cloth safe in the knowledge there are no wrinkles on your shirt – and without ever having to iron. Good for poplin’s reputation; even better for us." "Crisp, cool, light, breathable: poplin is the go-to lightweight shirt cloth that you now never have to iron…"
Great shirt as I knew they would be having ordered in the past.